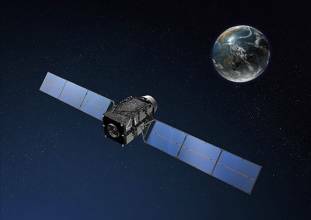 [updated July 16] Boeing has received the first on-orbit signals from the second of 12 GPS Block IIF satellites it is building for the U.S. Air Force. GPS IIF-2, renamed Space Vehicle Number 63 (SVN-63), is functioning normally and ready to begin on-orbit maneuvers and operational testing. After two postponements, the second GPS Block IIF satellite launched successfully from Cape Canaveral at 2:41 a.m. EDT on July 16. A video of the launch was posted on YouTube and can be viewed here. The GPS IIF satellites will provide greater navigation accuracy to users through improvements in atomic clock technology and a more robust signal for commercial aviation and safety-of-life applications, known as the third civil signal (L5). Along with new and improved signals GPS IIF will have a longer design life of 12 years, providing long-term service and reduced operating costs. 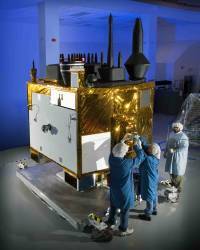 GPS IIF will also continue to deploy the modernized capabilities that began with the modernized GPS IIR satellites, including a more robust military signal. 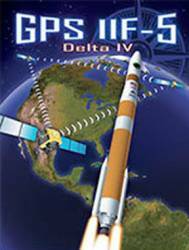 Following launch, the Delta IV vehicle placed SVN-63 into medium Earth orbit. SVN-63 will assume the plane D, slot 2A position, replacing SVN-24 which has logged nearly 20 years of service. With safety checks completed, checkout will begin under the direction of the Air Force GPS Directorate. Checkout includes payload and system checks to verify operability with the GPS constellation of satellites, ground receivers, and the Operational Control Segment system. Boeing will officially turn over SVN-63 to the Air Force 50th Space Wing and the 2nd Space Operations Squadron after the spacecraft completes on-orbit checkout. 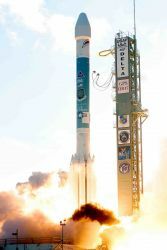 The satellite is expected to be available for navigation users worldwide in August, according to the SMC. 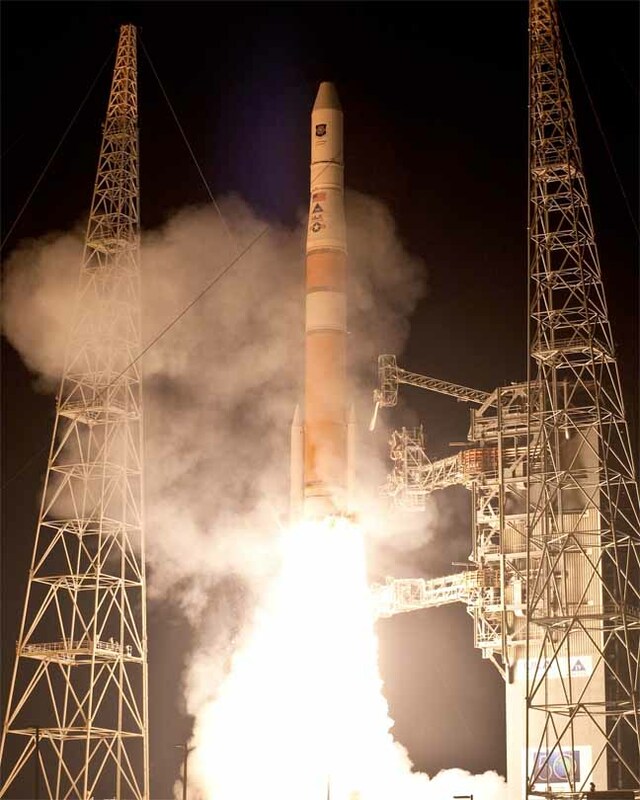 This was the first GPS launch since the May 27, 2010, flight of GPS IIF-1.